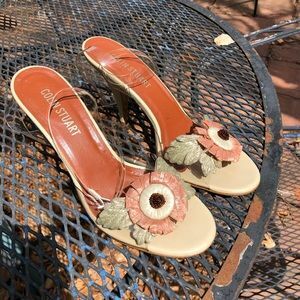 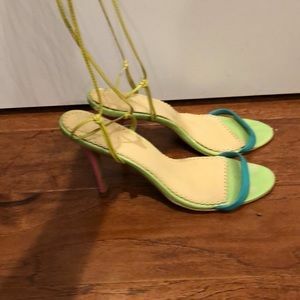 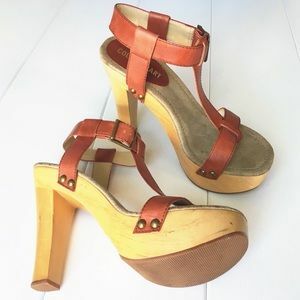 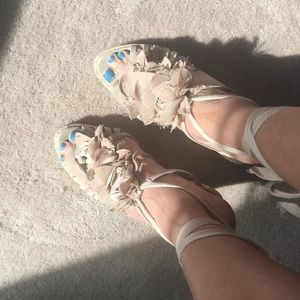 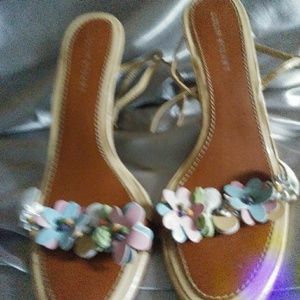 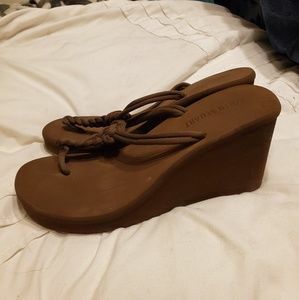 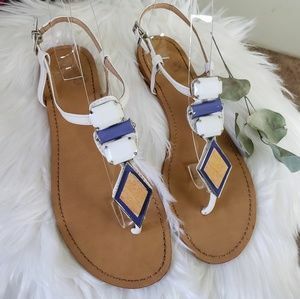 Sandals platform heels Colin Stuart white size 8. 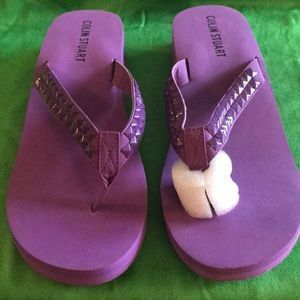 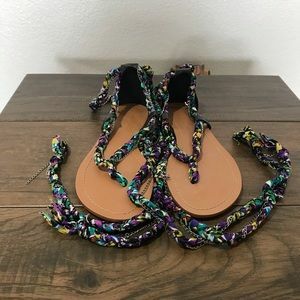 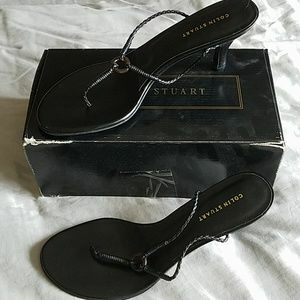 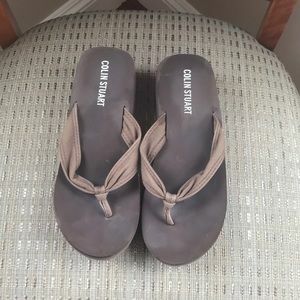 NWOT purple Colin Stuart flip flops. 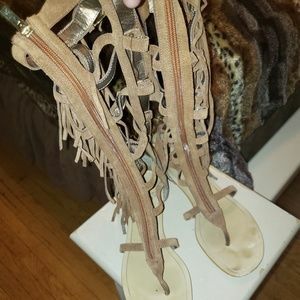 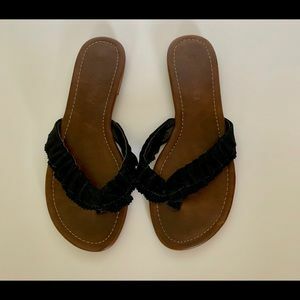 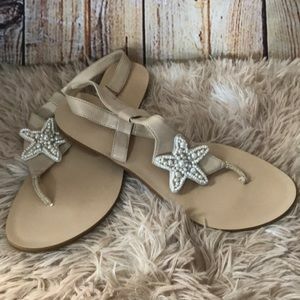 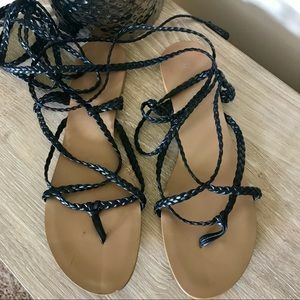 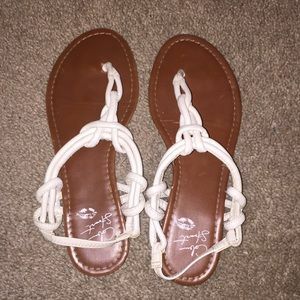 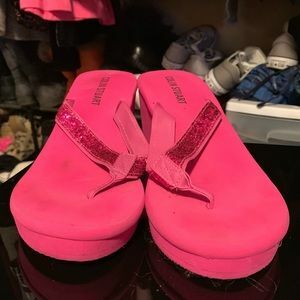 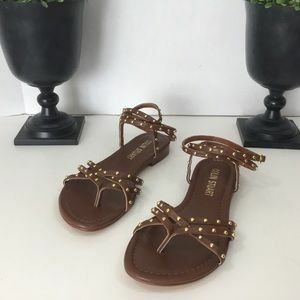 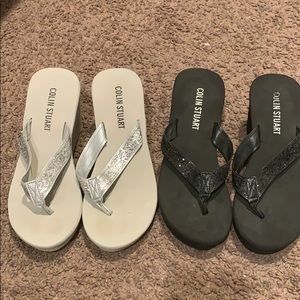 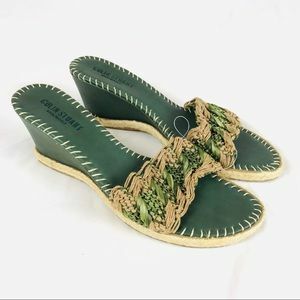 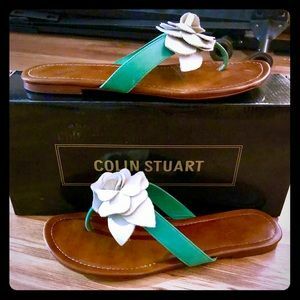 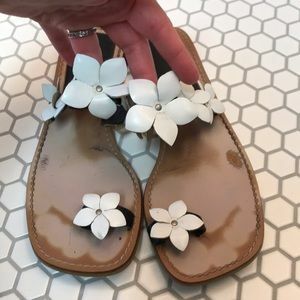 Victoria secret, Colin Stuart Sandals.